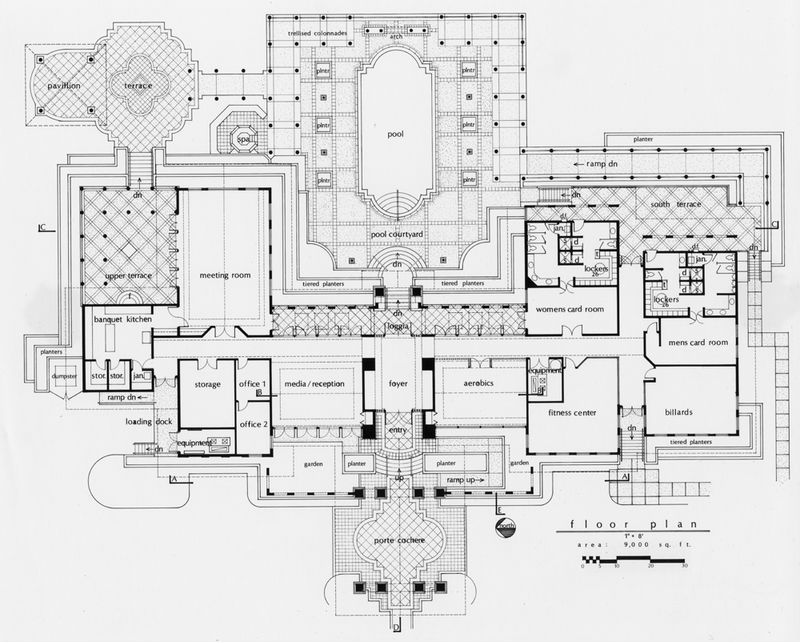 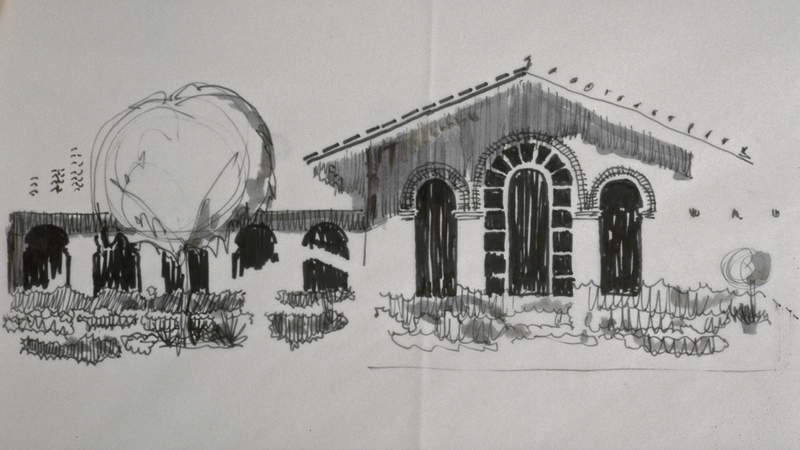 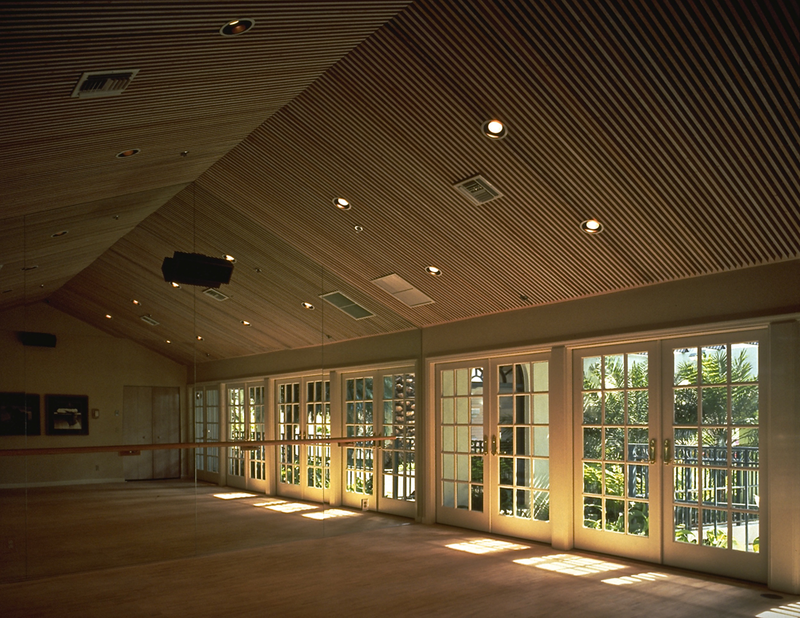 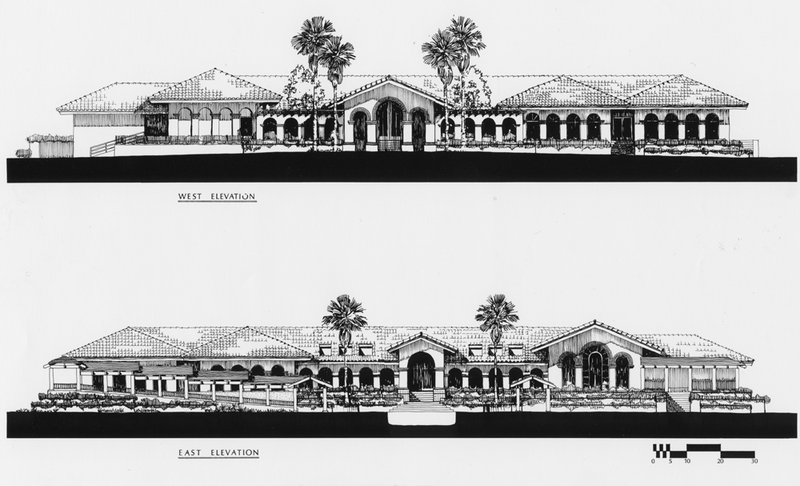 Santa Barbara Clubhouse « Romberger Assoc., Architects, P.A. 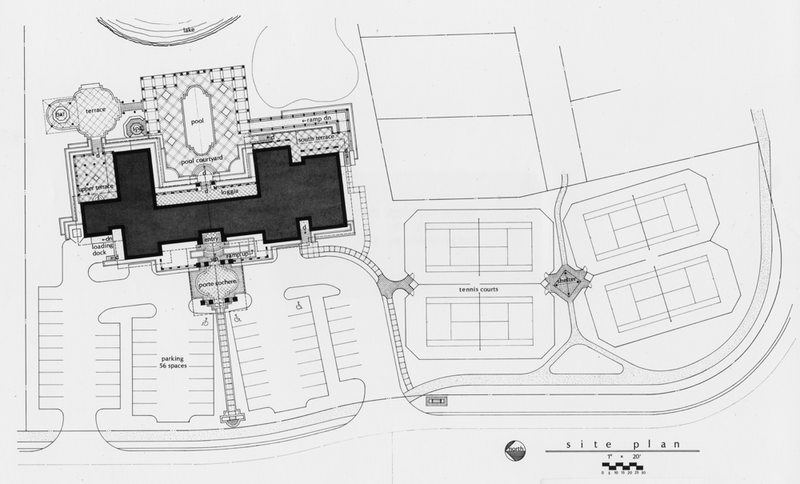 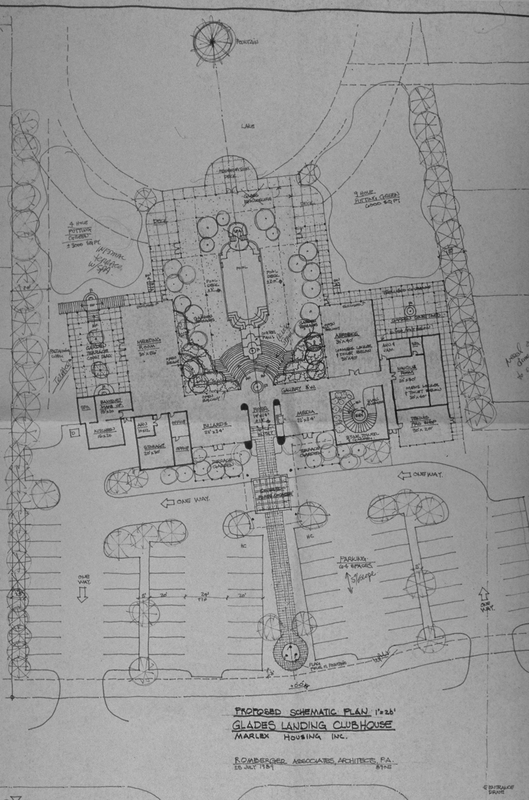 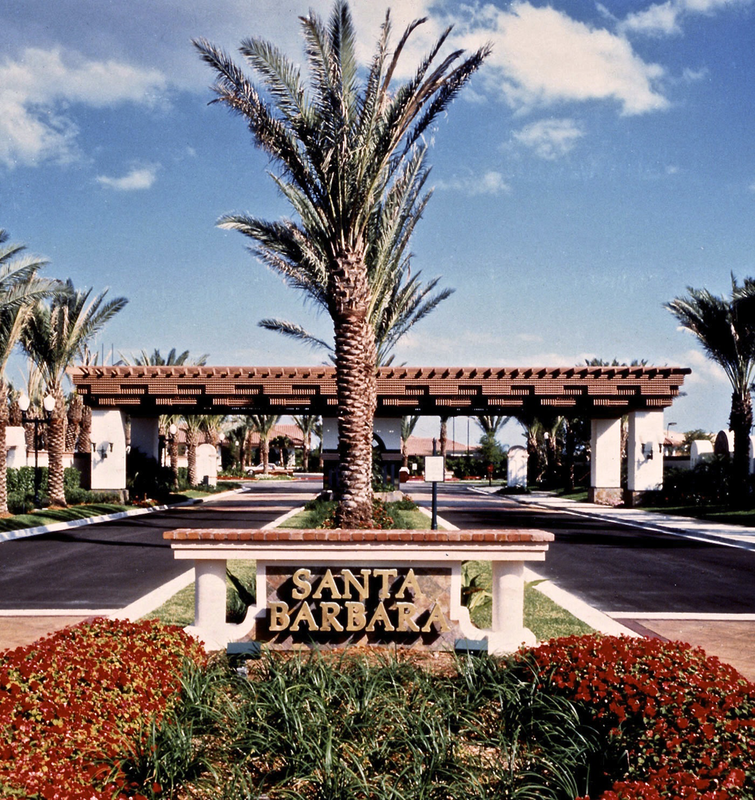 Santa Barbara Clubhouse for Marlex Housing, 9000 sq. 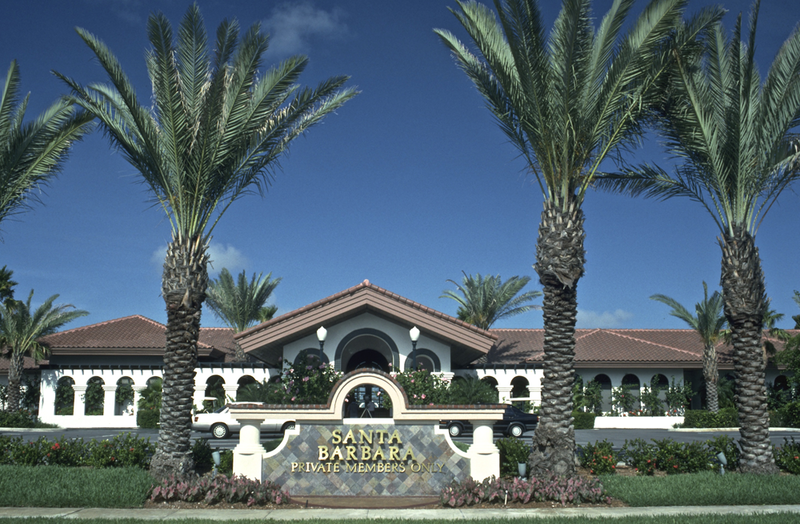 ft. recreation building, swimming pool, outdoor patio areas and jacuzzi spa, tennis courts and observation tower for the Santa Barbara Community in Boca Raton, Florida. 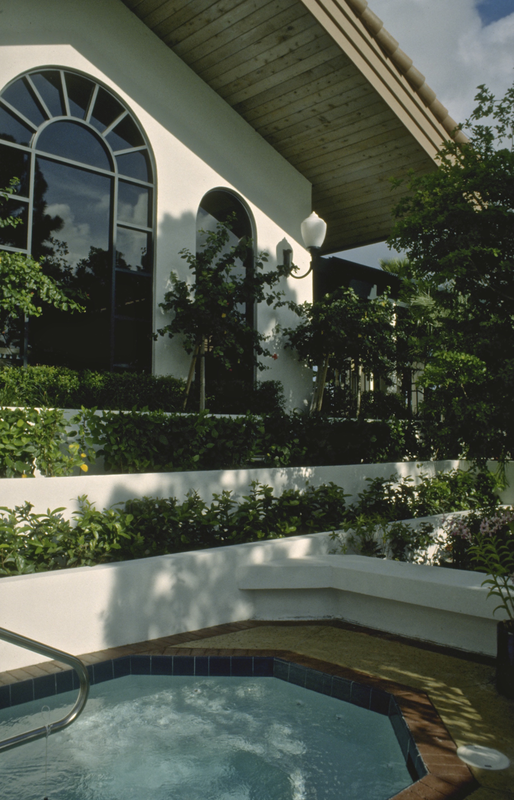 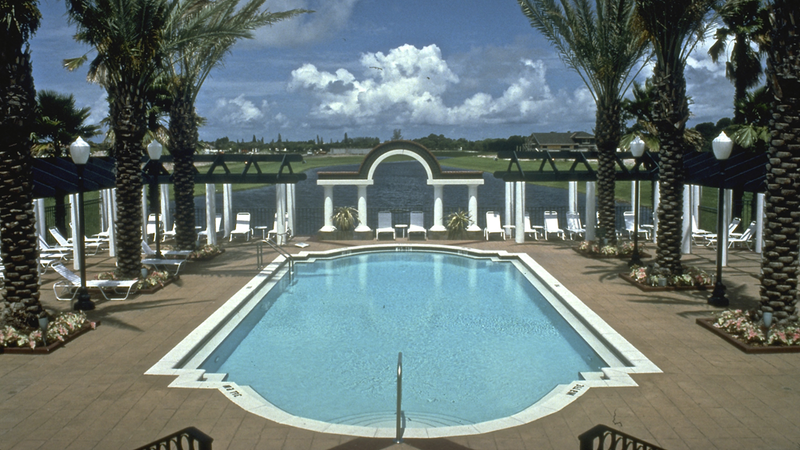 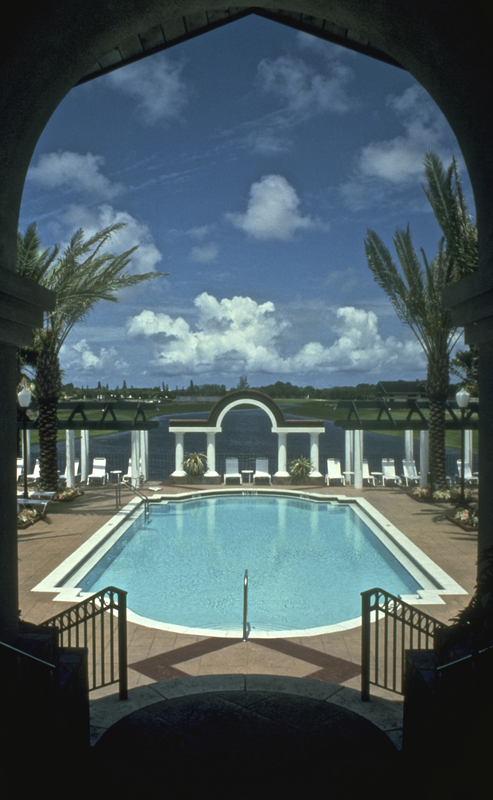 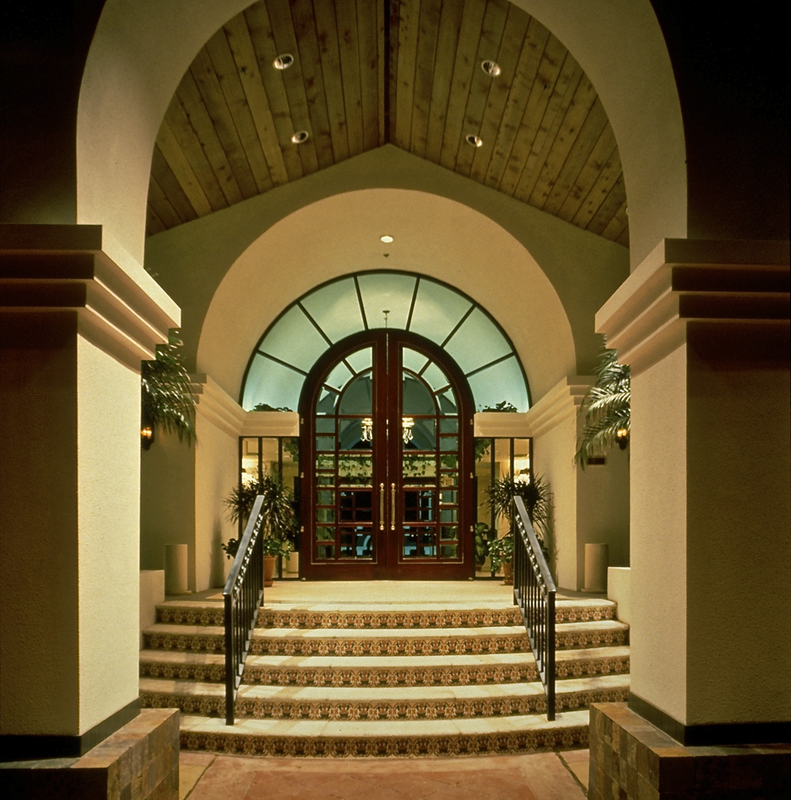 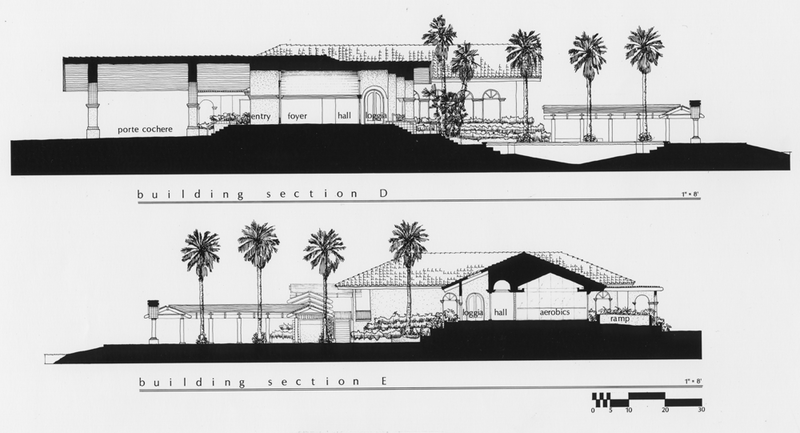 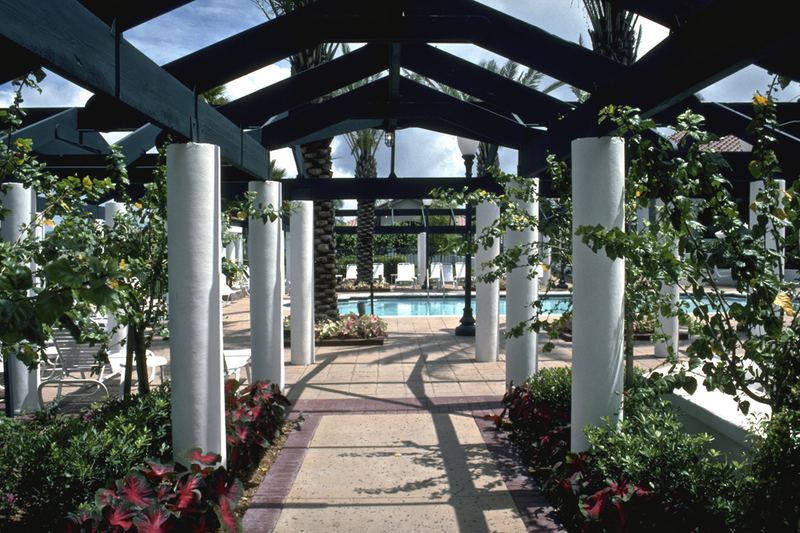 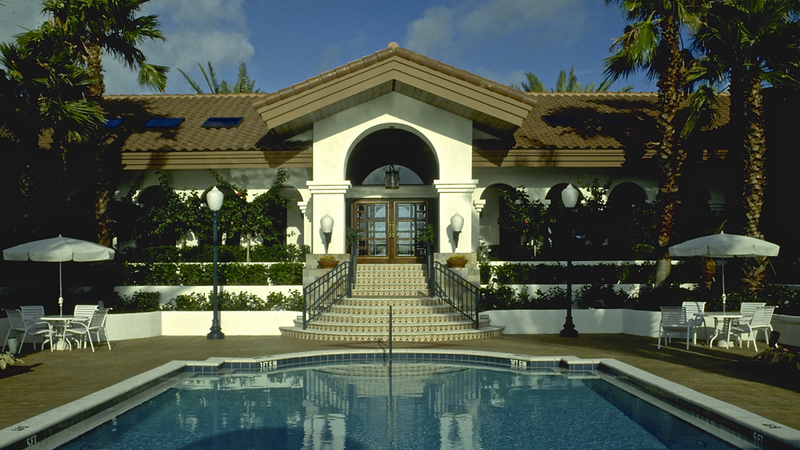 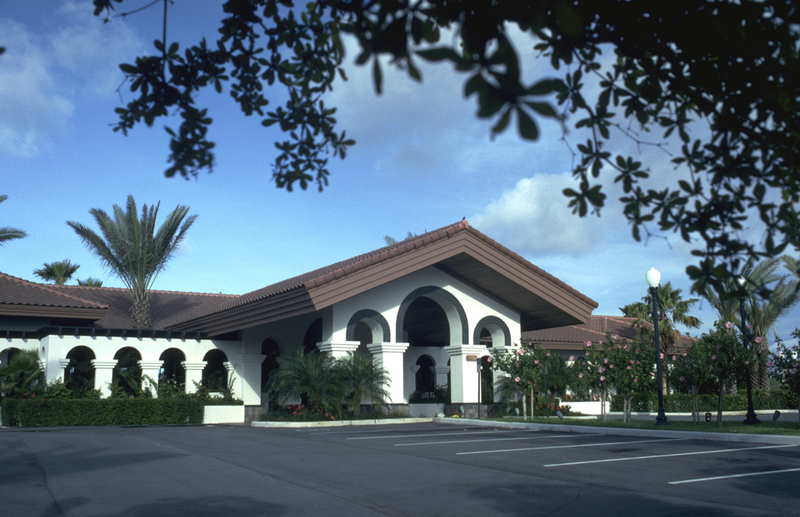 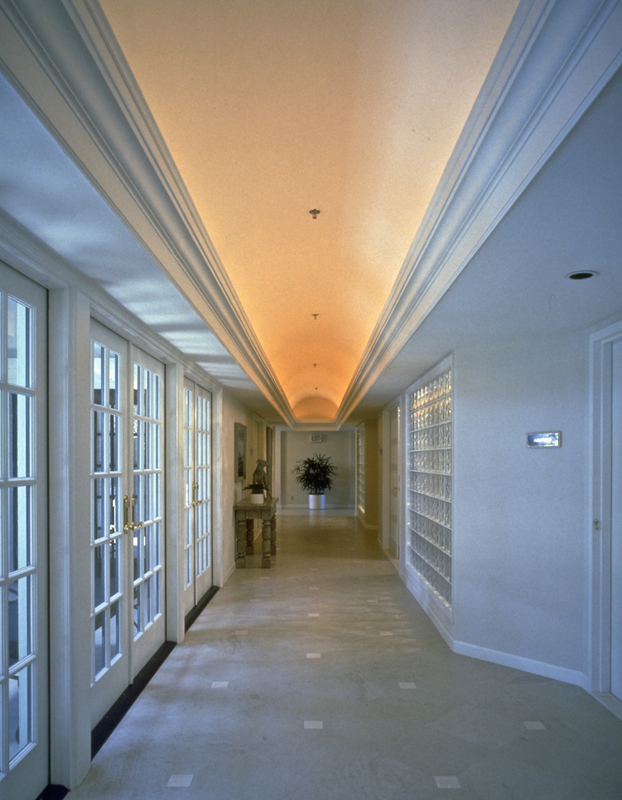 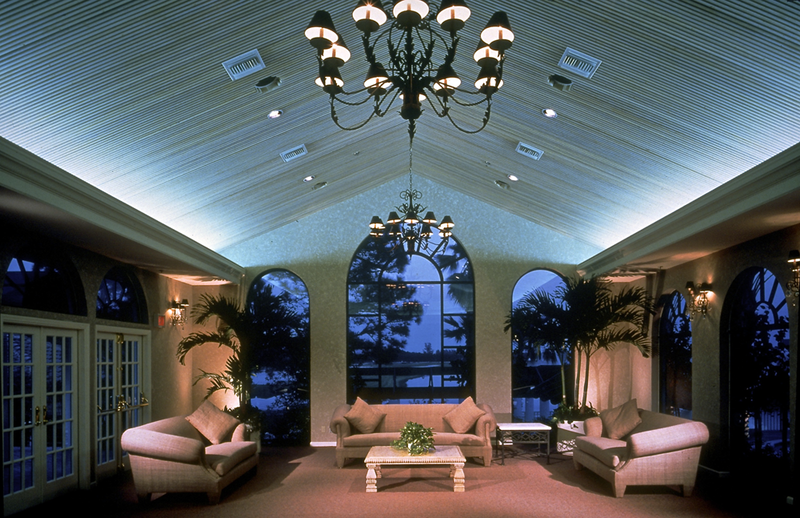 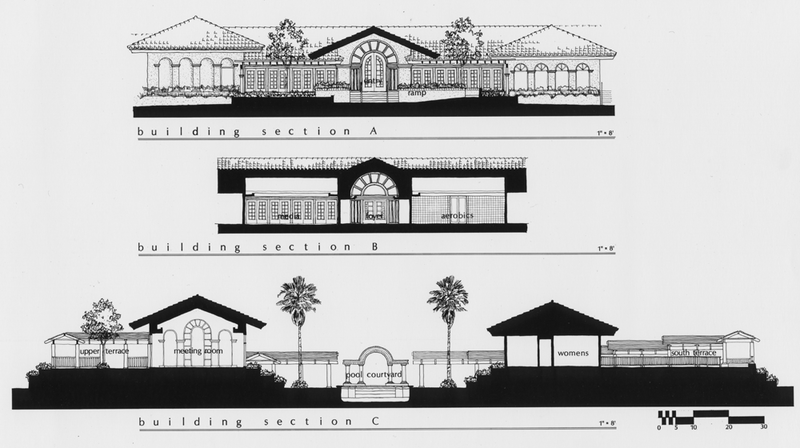 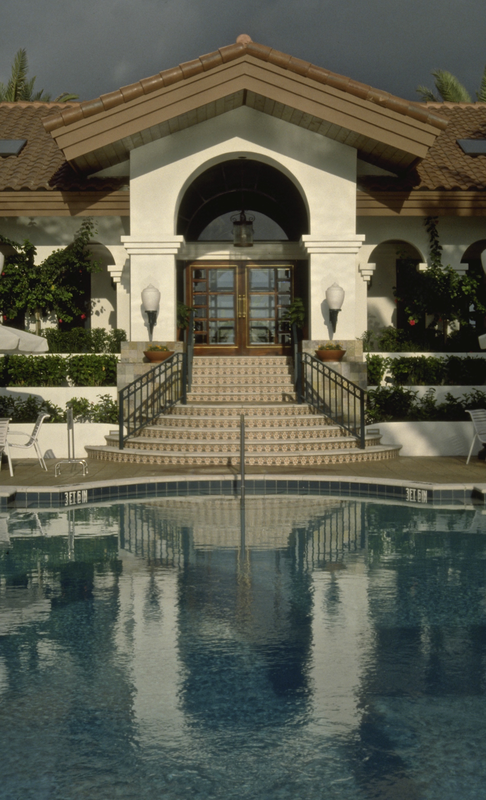 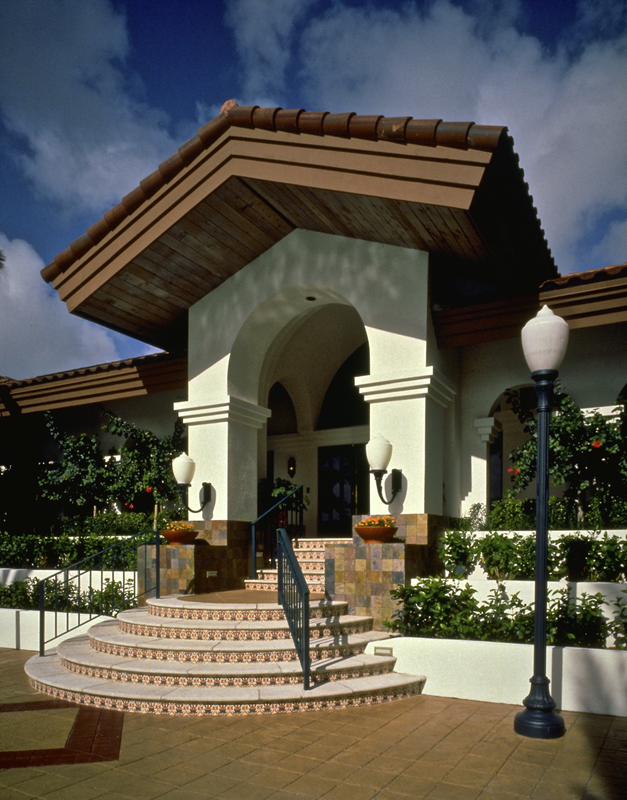 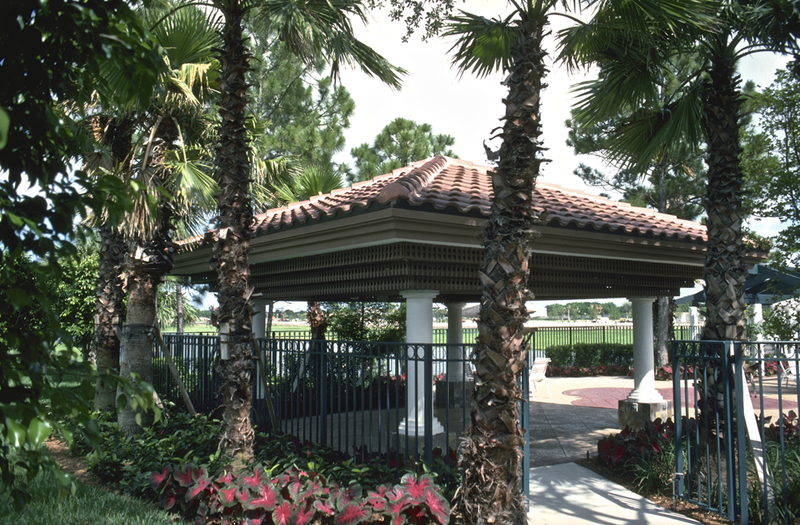 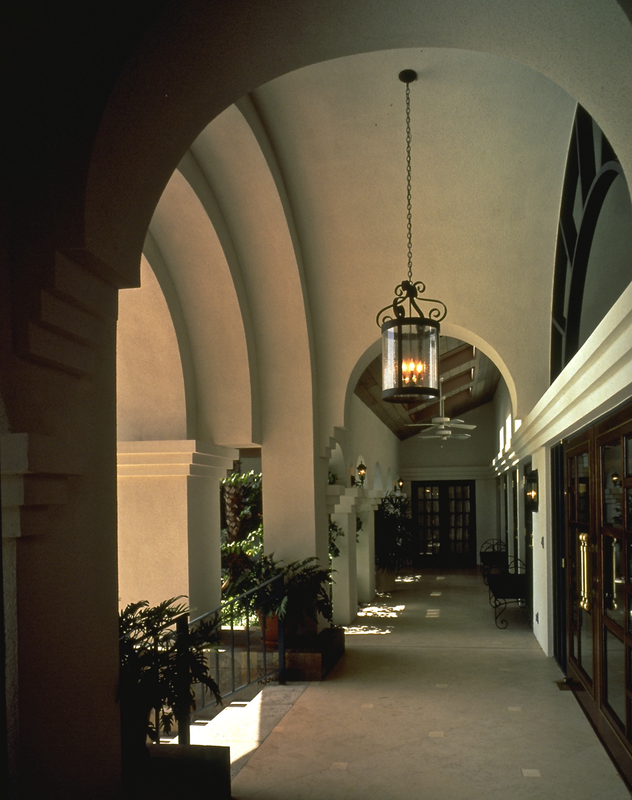 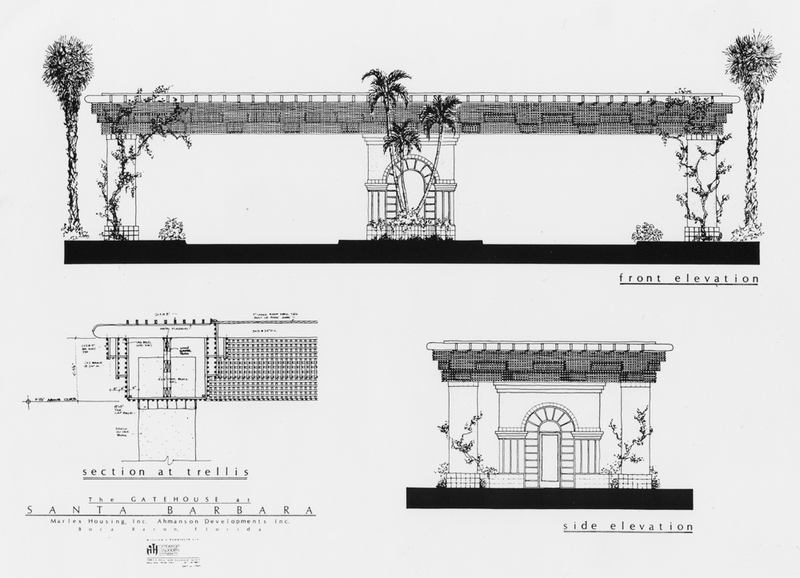 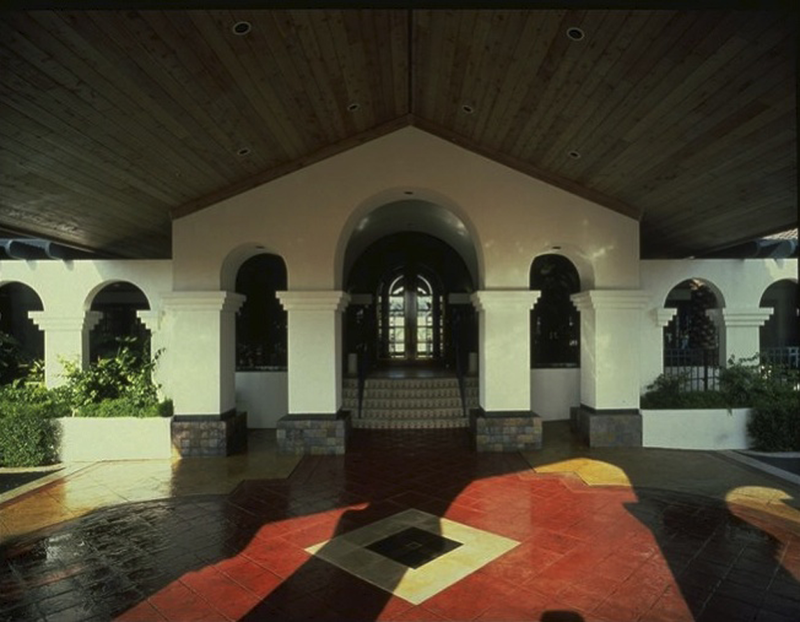 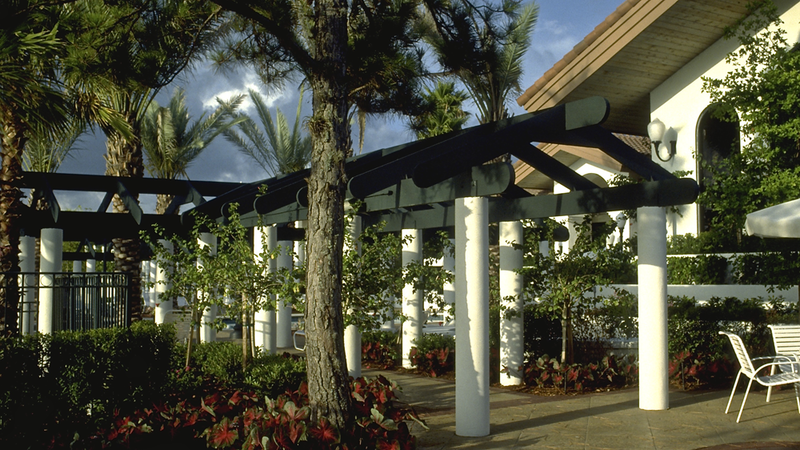 The Santa Barbara Clubhouse won the 1991 Pinnacle Silver Award for Recreational Clubhouses, presented by the Florida Atlantic Builders Association. 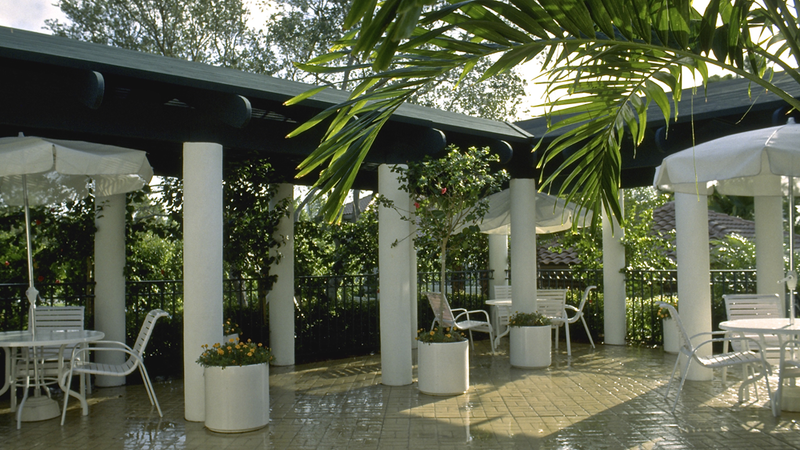 Pictures are included in the portfolio section of this presentation. 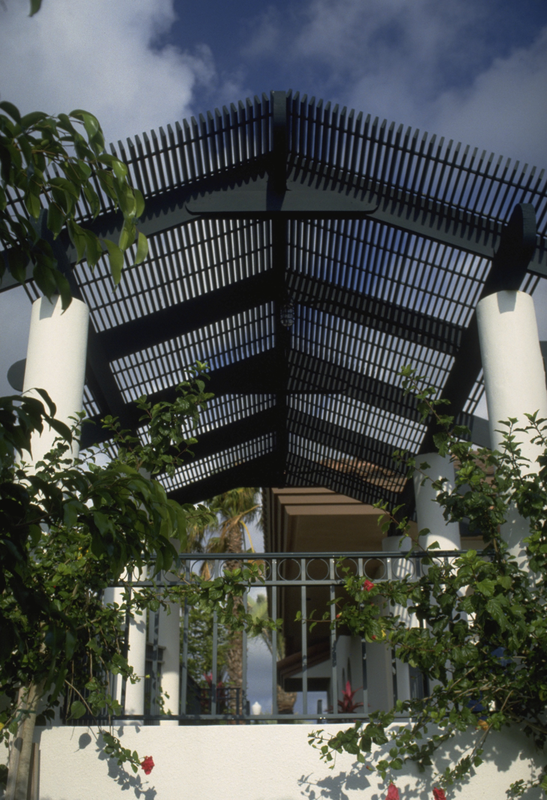 © 2015 Romberger Associates Architects P.A.